For years people have been setting up garage sales, running auctions at events and pretty much selling any of their worldly possessions all in the name of charity. Now the internet has made selling our old and wanted stuff even easier and there are a number of fantastic sites out there that will help you do this. However, our favourite is ebay, they have made it incredibly easy to sell or buy whatever you want. So here is how you do it. Spend an evening going through your old CD's, DVD's, mobile phones, clothes, electrical goods pretty much anything that offers a little bit of value. You should then put your things into lots, so group your CD's together, group your recipe books, anything that could be categorized together. Write a little bit of information about each lot and take a digital photograph of each one. 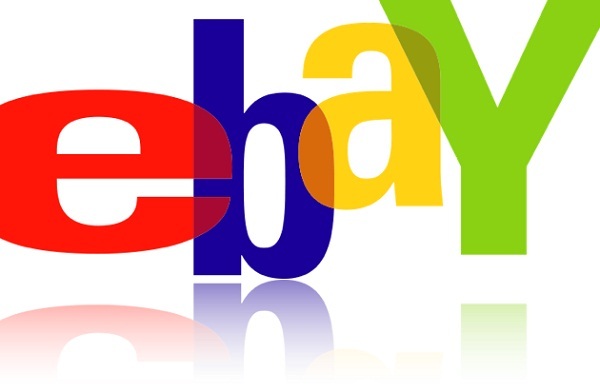 Once you have everything ready you need to sign up to eBay, this is very straightforward, simply follow the online instructions. Once you are signed up you need to add your lots to the website. Follow the guide, upload your photos and add your spiel about each lot and put them into the relevant categories. Make sure you promote heavily that all the money is going to charity as this will help with the bidding process. You need to make sure all of your lots don't end up being sold for 10p so set a minimum reserve and don't except anything less. You can always post the auction again and again for free. The great thing with online auctions is that they can become very addictive and you can add as many lots as you want. There are a number of new online auction websites appearing all of the time which provide a great service to fundraisers. Why not try www.givinglots.com, www.charityfolks.com and www.mycharitywins.com as these are the best "other" websites out there along with eBay.